The Sardinia AeroSpace District, DASS, recently signed an important framework agreement with Airbus Company with the objective of enforcing the security of navigation and positioning of manned and unmanned aircrafts. The project will involve 8,2 millions Euro and it is especially dedicated to the study and the development of an innovative system ensuring positioning and guidance to different kind of aircrafts. For this purpose, the collaboration with GEM elettronica, already actively participating to DASS programs, is a strategic choice for Airbus and the Sardinia AeroSpace District, aiming to involve other important European industrial partners capable of offering the technological know-how and excellence that every Research & Development project needs. 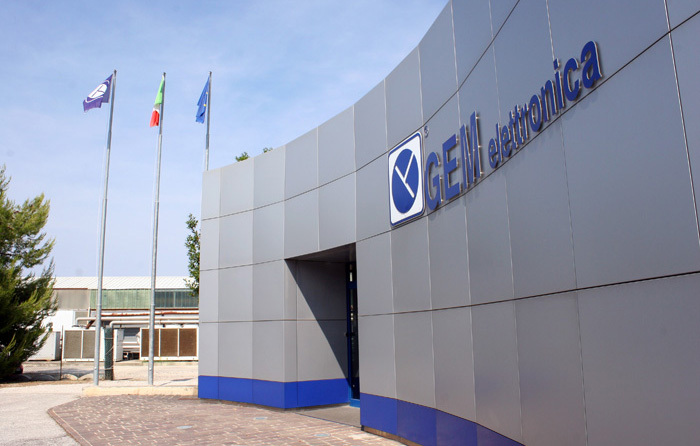 Among the most important shareholders of the technological AeroSpace District, GEM elettronica is favorably willing to contribute to this project by offering its collaboration and its experience in the development of engineering advanced Gyroscopes and Inertial Navigation equipment.